The Lotus 2-11…too Cool for Words! The Lotus 2-11 is one of the coolest and easiest to maintain and drive Gentleman Racers ever built! Experienced racers know weight is the enemy, and the 2-11 weighs in at a lightweight 1477 lbs, BUT, it is a lightweight with a middleweight’s punch: power comes from the Supercharged 252-horsepower Toyota 2ZZ-GE engine. The combination results in an amazing 5.86 lbs. per horsepower! To put that into perspective, a new Porsche Cup Car has a power to weight ratio of 5.53 lbs/hsp. The 2-11 can zoom from 0 – 60 in a scant 3.5 seconds, but that is not the story. The story is the 2-11’s handling. 2-11s handle like they are on rails. Never-raced, low hours 2-11s are almost impossible to find, which makes this 2010 Lotus 2-11 so special – it has NEVER been RACED, and it has low-low hours. “But wait, theres more!” this 2-11 has $14,910 in various improvements done by VSA Motorsports in Van Nuys CA. VSA improved the already amazing chassis, brakes and exhaust, installed an AIM dash and camera system, and strengthened a few other things making an already great car even better. Furthermore it is in excellent condition. 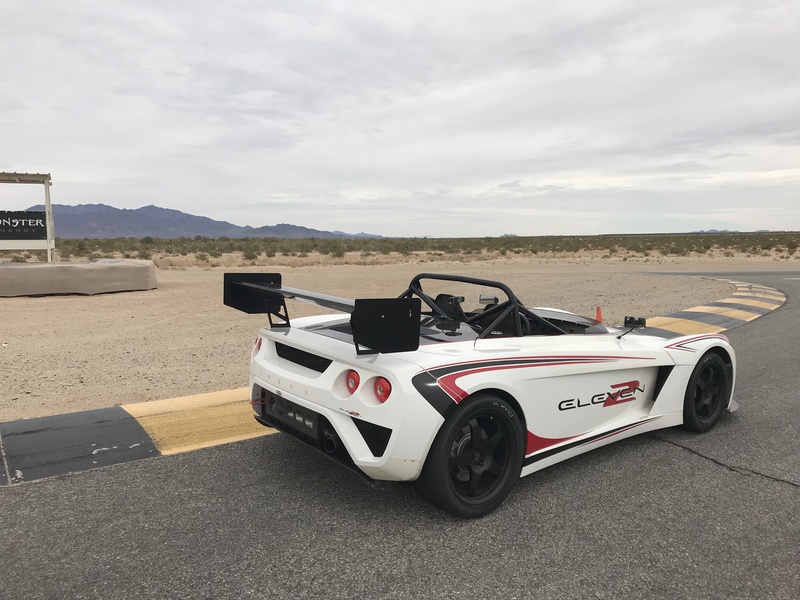 Rare Lotus’ are often eligible to compete in many Vintage Racing Organizations, and of course it is eligible for Autobahn GT Class racing as well as NASA, SCCA, etc. events. 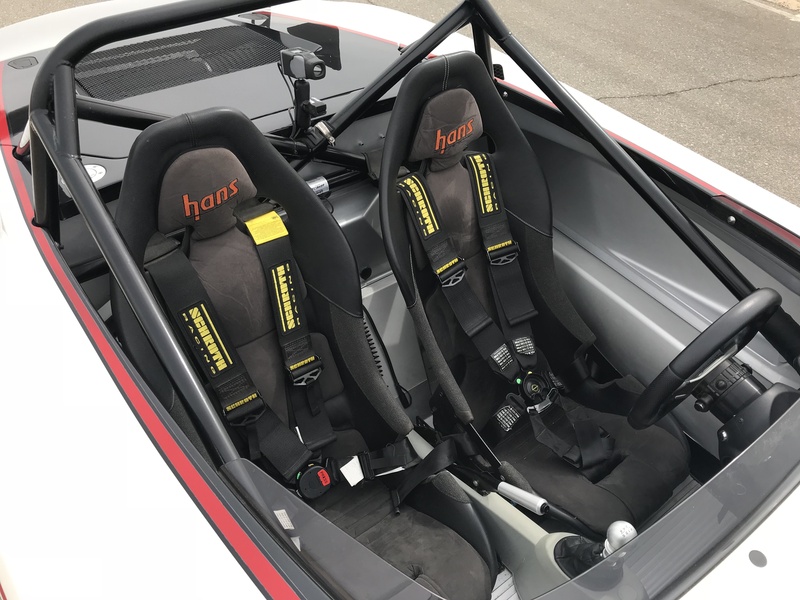 Because so few were made, and even fewer were not raced, it is a pretty good bet to increase in value in the future while providing a fun, fast, and safe Track Day Race Car in the present. http://autobahnmembers.com/wp-content/uploads/2018/03/IMG_6088.jpg 3024 4032 Craig Raymon http://AutobahnMembers.com/wp-content/uploads/2014/11/ACC-Logo-2014-Black-Text.png Craig Raymon2018-03-09 19:43:482018-03-09 19:43:48The Lotus 2-11...too Cool for Words!